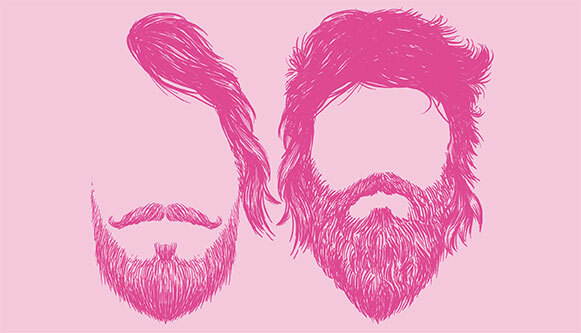 Discobeard are a dynamic duo based in Belfast. The pair’s love of all genres contrast well together with their own funky spin on pop and crowd favourites. From the Spice Girls to Bill Withers Discobeard will have the boys on their feet and the girls on their knees by spreading their spunky attitude all over the dance floor.